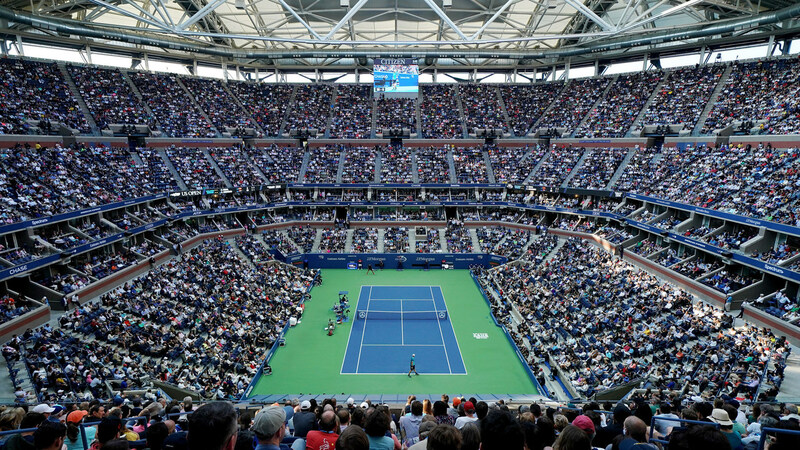 At the end of August the final tennis tournament of the Grand Slam series – the US Open 2018 – starts on the hard courts of the USTA National Tennis Center in New York. We offer you the US Open forecasts for the best tennis players of the planet, according to the bookmakers. 1. Novak Djokovic. This year the world saw a new Djokovic, not the same as he was a year or two ago, but a fresh, hungry for victories one, with a spark in his eyes. Everyone knows that Novak largely depends on his state of mind, which, after a recent victory at Wimbledon, is at the maximum. Physically, the Serb is ready 100%, so at the upcoming US Open he will be one of the main favorites of the tournament. 2. Roger Federer. The Swiss became the winner of the US Open Tennis Championship five times in a row, but it was a long time ago – in 2004-2008. At the recent Wimbledon tournament Roger was the main favourite, but failed to overcome the quarterfinals, losing to Kevin Anderson. On hard court, the Swiss plays perfectly and considers this cover as his favourite, therefore he is one of the favourites of the US Open-2018. 3. Rafael Nadal. The Spaniard – the current champion of the US Open Tennis Championship – will defend his title this year. In addition to 2017, Rafael won the US Open in 2010 and 2013. Now Nadal is the first racket of the world with a decent separation from the second place, thanks to his successful performances at Roland Garros and Wimbledon. The Spaniard is not so comfortable on hard cover, however, being in excellent physical shape, he is quite capable of winning the title. 1. Serena Williams. The American is a 6-time winner of the US Open in singles and 2-fold in the doubles. It can safely be said that Serena has already fully recovered from the birth of her child and the Wimbledon finale was a vivid proof of this. The bookmakers consider Williams to be the main favourite of the US Open-2018. 2. Angelika Kerber. She won the US Open in 2016. Last season for her was unsuccessful because of permanent injuries, and this year she is in an amazing shape and has already won the Wimbledon-2018. After such a success, Angelica can again become the winner of the US Open, at least bookmakers believe it. 3. Simone Halep. This year the Romanian woman managed to win her first Grand Slam trophy at Roland Garros. At the Australian Open she played in the final against Caroline Wozniacki. Simone does not hold stability, the only one problem is that the best achievement of Halep at the US Open is the 2015 semi-final. Perhaps this year will be a turning point for the first racket of the world in hard court tournaments of the Grand Slam. According to our experts, the winner of the US Open-2018 tennis tournament in men’s singles is Novak Djokovic. His physical form is now close to perfect, and, after winning at Wimbledon, he just flutters on the court, so our bet on the Serb. The winner of the US Open-2018 tennis tournament among women is Serena Williams. The American is in good shape, and it will be almost impossible to fight with her. Where to bet on US Open 2018? You can bet on the US Open in any bookmaker, which meets the main requirement – reliability. In most of them you can immediately watch tennis online, which is very convenient, because you do not need to be distracted by the search for broadcasts on other resources. 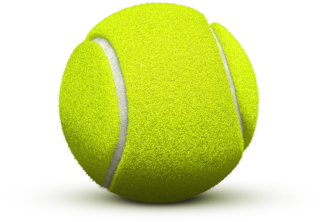 To make bets on tennis US Open 2018 online our team offers you the bookmakers that are most suitable for tennis betting tips on the US Open 2018, you can also watch US tennis live and in full on bet365 !